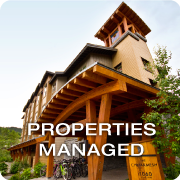 Mountain Country Property Management specializes in Long Term Rental Management for Whistler BC. We offer property management services for annual leases and seasonal leases for single family homes, condominiums, and executive properties. 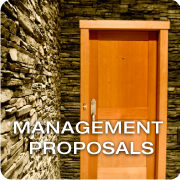 Our property management services are catered to the property owner who resides outside of Whistler or the owner who cannot attend to their property. Mountain Country is a full service property management firm providing financial, operating and administrative management for our owners and their tenants. Mountain Country and its team of property agents are licensed and bonded in accordance to the Real Estate Services Act of British Columbia. 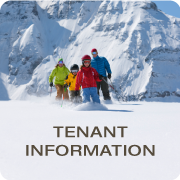 LONG TERM RENTAL Managers for Whistler British Columbia, Canada. Specializing in 12 month and Seasonal Tenancies. Interested in renting one of our properties? 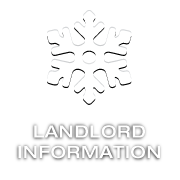 Complete a Tenancy Application here.